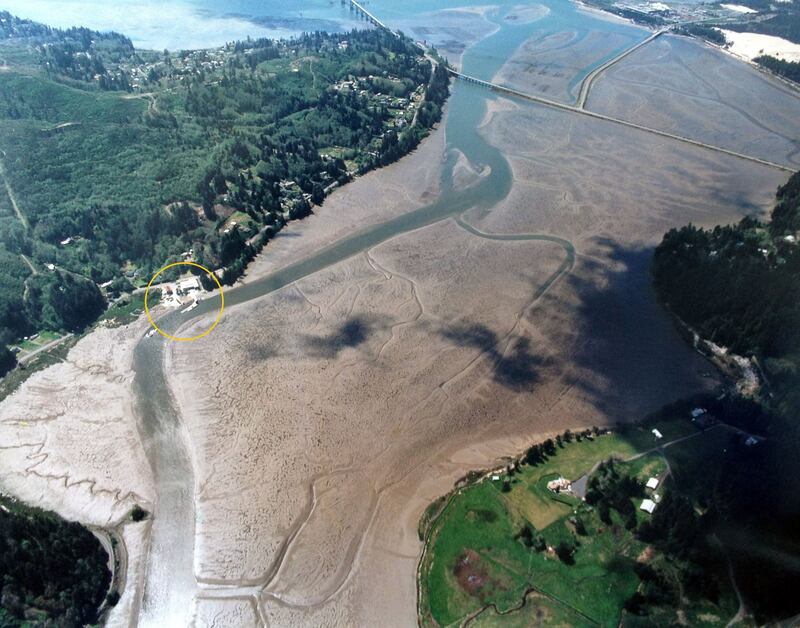 Clausen Oysters is the largest oyster farm in all of Oregon. 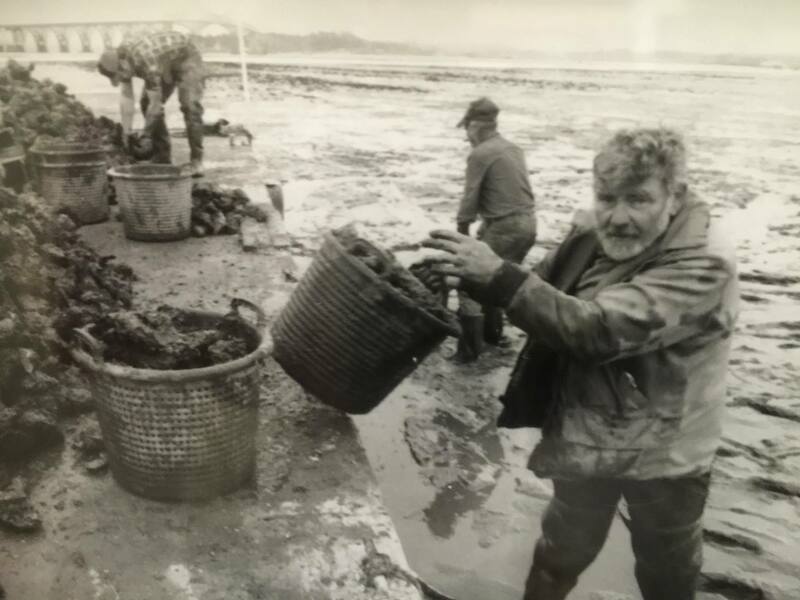 The Clausens specialize in large oysters, those that grow 5 to 6 inches and need three full summer seasons before they can be harvested. We ship by air and package oysters in wetlock boxes with liners and gel ice. We also can use insulated Styrofoam boxes. Our distinctive logo bags are used when transported by refrigerated trucks along the West Coast. You can choose your choice of shipping.